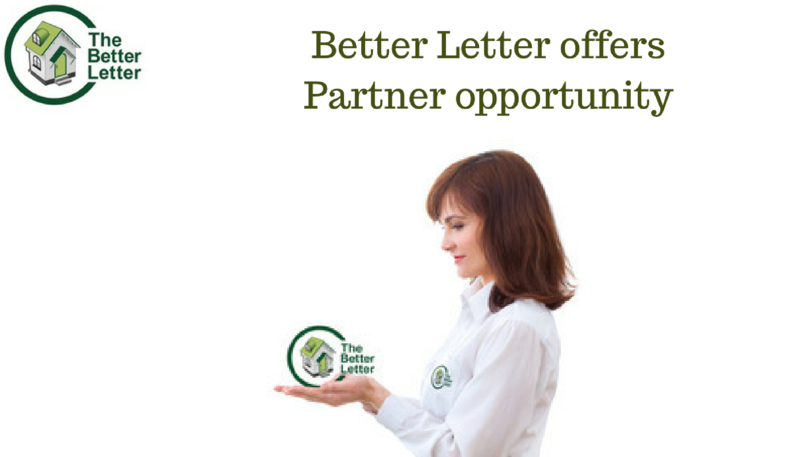 One thing we pride ourselves on at The Better Letter is our landlord retention – once landlords sign with us, they stay on our books for years – one of our first clients came on board in 1995, and she’s still with us today! So how do you give clients the kind of service that makes them want to stay with you for over 21 years? The wide-ranging and ever-changing legislation that affects landlords can be one of the biggest headaches in property management – and many landlords don’t realise this until they find themselves on the wrong side of a badly written AST, or even the wrong side of the law! If you (or your Letting Agent) can’t keep up with the latest regs on everything from smoke alarms, to immigration checks, to the correct procedure for serving notice, then the outcome can range from the expensive and irritating (ie, problem tenants you can’t get rid of), to life-changing (a spell in prison!). Here at the Better Letter, my associates and I keep on top of every new piece of legislation that comes our way – as you can see, reading through my past blogs! We make sure our landlords have the best advice and we can take care of any headaches that may arise. There’s nothing worse than entrusting the care of your tenants to an agent, only to find out that an essential repair you authorised months ago is still to be taken care of – what is the point of having a property management service at all, if that is the case! I have built relationships with a network of trusted tradespeople over the last 20+ years of working in property. All our clients know that we can respond appropriately to all maintenance issues – even the middle of the night emergencies. 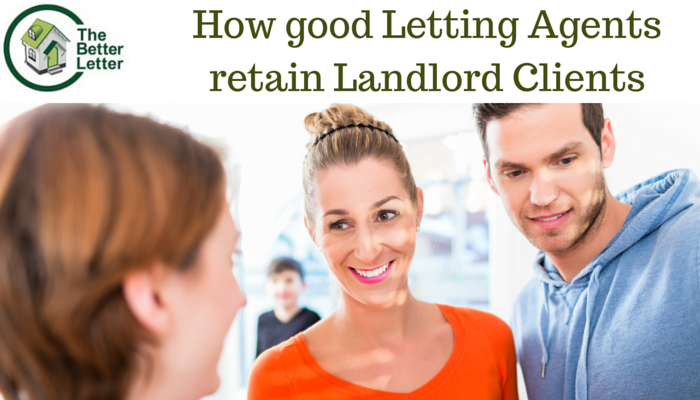 The cheapest letting agents are by no means the best – if they’re having to undercut all the competition to get new landlords on the books, it doesn’t reflect well on their ability to retain existing clients! But one of the biggest complaints from PRS landlords is poor fee practices like ‘double dipping’ (charging landlords and tenants for the same job). Often this is the way that property managers with unrealistically low fees make up the difference. We also never add a commission, or any kind of mark-up onto trade costs when we arrange for maintenance or repair work for you. Other letting agents have been known to add up to 20% in ‘commission’ or ‘management fees’ for each and every job! It’s worth checking the small print before you sign up with anyone else. 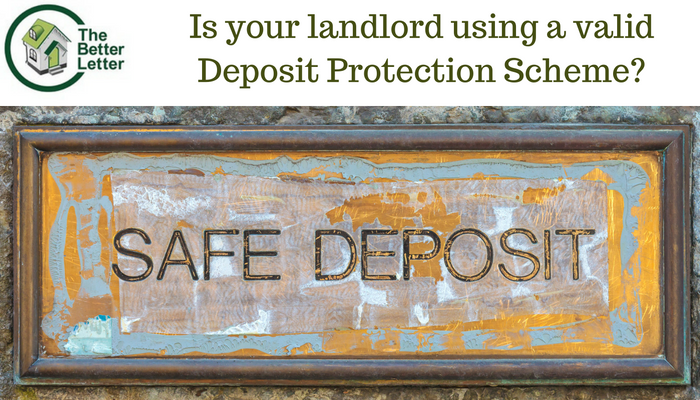 If a landlord feels cheated or taken advantage of, they won’t stay on your books for long. That’s why we keep our fees simple and transparent. 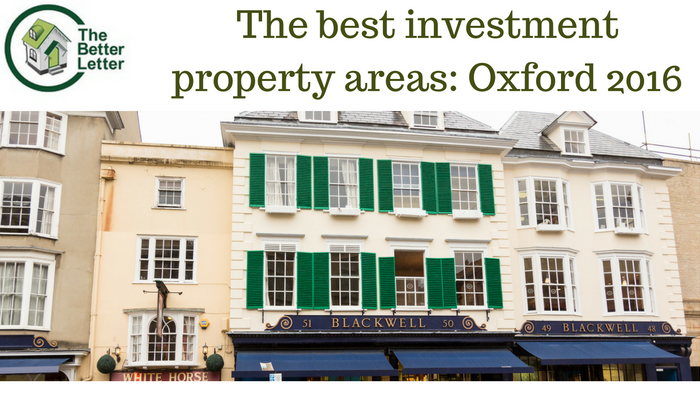 I’ve been managing property in Oxford and the surrounding area for over twenty years now. I know the market inside out. An experienced letting agent who knows the target market for your area can get your property let faster, to appropriate tenants. We also have the experience to sniff out the good tenants from the bad (not to mention the downright ugly… in living habits, at least). 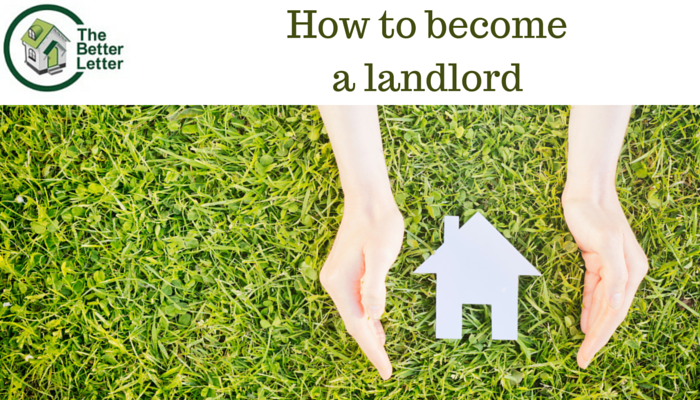 What if I want to change Letting Agent? If you’re looking for a letting agent – or if you’re not getting the best service from your current letting agent - come and talk to me about what I can do for you. No cold calls, no pressure; just a cup of coffee and a chat about your current circumstances and what level of service would suit you best.